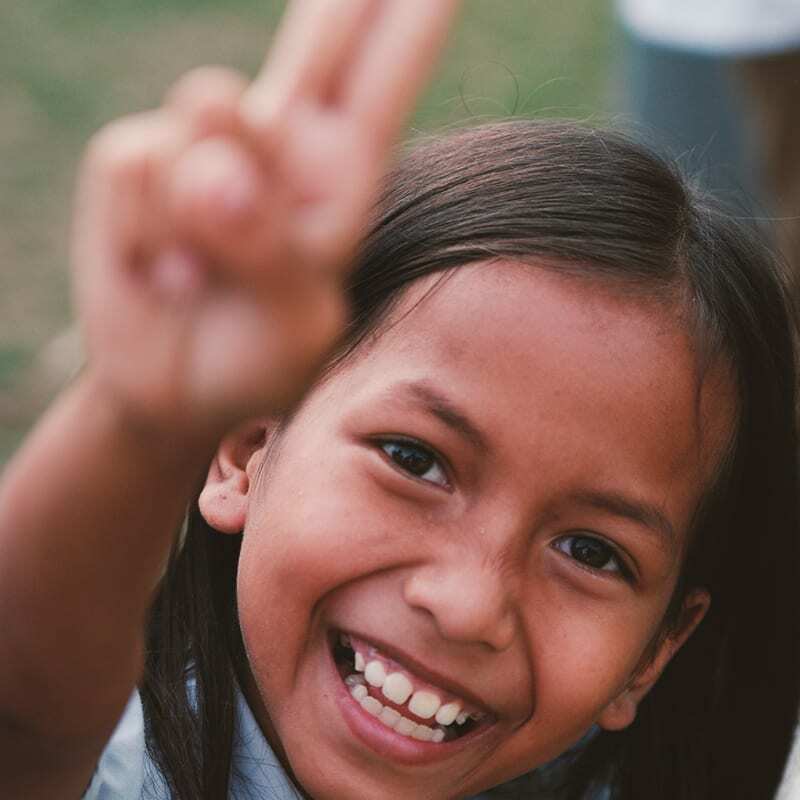 Volunteer your WordPress design skills to help update and improve the website for an education and youth-leadership non-profit organization based in Siem Reap, Cambodia. Suitable for: Experienced WordPress website developers or designers with knowledge of web marketing and SEO. …and doing all that in a pleasant and fun atmosphere with a team that is really looking forward to your stay here! The non for profit website is their best way of directing people towards donations. Every single page of it needs to be attractive so that people keep on reading about our organisation, and finally become donors. By helping with your time and skills you will be able to contribute in making the organization sustainable economically. 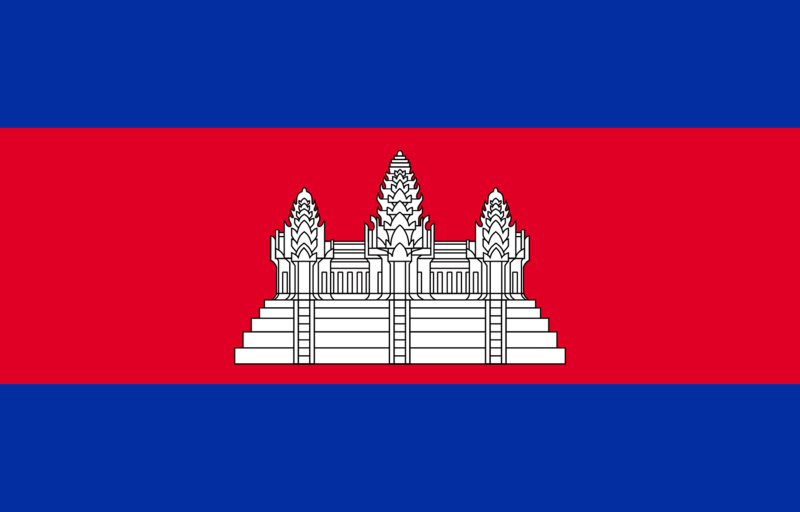 You will volunteer for a Cambodia-based education and youth-leadership non-profit organization (LNGO). In the fight against poverty, high dropout rates, low awareness of the value of higher education, and illegal migration. They aim to make Cambodian youth in rural areas aware of their own potential and career opportunities, and support them academically, financially, mentally, and physically.